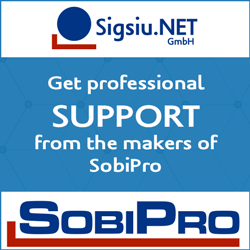 Sigsiu.NET produces SobiPro, the most powerful directory component for Joomla!. With its flexibility SobiPro serves thousands of web sites with hundreds of different purposes. SobiPro is a powerful directory component! 10 integrated core field types and the possibility to install additional field types gives you everything you need to run any kind of directory. 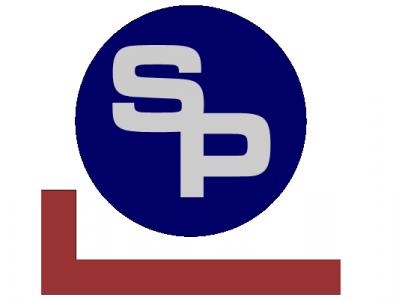 SobiPro allows you to build a business directory or a restaurants guide, a real estate management or a members and profiles directory, a documentation and FAQ area or a download management system, a simple weblinks or news list or even a blog. Almost any type of directory or content presentation for your Joomla! 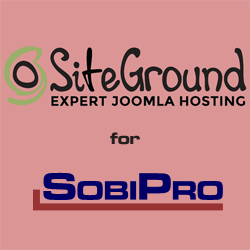 powered website can be realised with SobiPro.